We are pleased to submit the following facility list for your review. 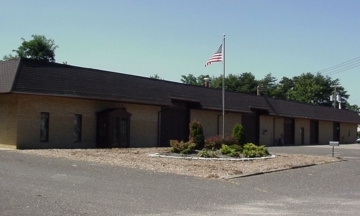 The equipment listed below is housed in a modern 11,000 sq. ft. building that we own. Silkscreen Vacuum Table, Largest Size Frame will burn silkscreen up to 48" x 48"
Various Silkscreen Equipment, such as Tension Gauges, Stretchers, clamps, etc. All Equipment is in Perfect Working condition and appearance. All instruments are calibrated yearly as required by Mil - Spec and our Customers in the Avionics Industry.